In order to keep your home or office a healthy place, you must clean your carpets on a regular basis. Using a device, such as a vacuum cleaner, only removes the particles that are loose or on top of your carpets. 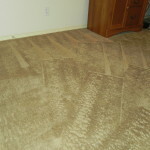 A good carpet cleaning El Paso company, like Advantage Carpet Cleaning, does more than that for your dirty carpets. You wouldn’t just clean your dishes with water alone would you? It takes a mixture of hot water, dish soap and know how to get those dishes clean. We do the same for your carpets. Your carpet acts as a filter holding all the dirt particles inside of it, therefore just passing a vacuum cleaner on it will not get down in to the thick of things and get your carpet free of debris and allergens. Where is all the debris coming from? Well, that’s a great question, and the easiest answer is that it comes from various sources. Walking on your carpets with dirty shoes is the main culprit, however that doesn’t mean that taking your shoes off before entering your home is the solution. Air pollution coming from open windows or doors brings in unwanted dirt and they stick deep inside your carpets. If you have pets, they can also be bringing in debris and pollutants that they leave inside your carpets. Studies shows that almost 50% of homes that were tested, leave allergens that can cause a greater reaction to allergies. These allergens could eventually cause asthma attacks for those that react to it. Should I get my carpets cleaned monthly? The best answer for this depends on the amount of traffic on your carpets. If you have heavy traffic constantly on your carpets, then getting your carpet cleaned often is recommended. Advantage Carpet Cleaning suggest that most El Paso homes and businesses get their carpets cleaned at least 2 to 3 times per year. This will help in removing dust mites, dirt and pollen that reside in your carpets. By using the method of steam cleaning your carpets, this kills and removes these allergy and unhealthy debris from your carpets. El Paso being a high wind city, can continuously bring in these pollutants in to your home through your air vents, which will be trapped inside your carpet areas. Advantage Carpet Cleaning, in El Paso, Texas, is IICRC certified. This means that we are certified in the inspection, restoration and cleaning of your carpets. The IICRC serves more than 25 countries and is a well known organization in the carpet cleaning industry. We take great pride in being certified by this organization. Many companies will offer low cost services to you without letting you know that they are taking shortcuts. One of the biggest rip-offs is using cold water instead of hot water. The usage of hot water, when steam cleaning your carpets, is that it helps in killing all the bacteria and allergens left inside your carpets. Always make sure to use a reputable company, like Advantage Carpet Cleaning of El Paso, to get a quality service done the first time. Make sure to follow best practices when cleaning your carpets yourself or when you hire a carpet cleaning company for your home or office located in El Paso, TX. 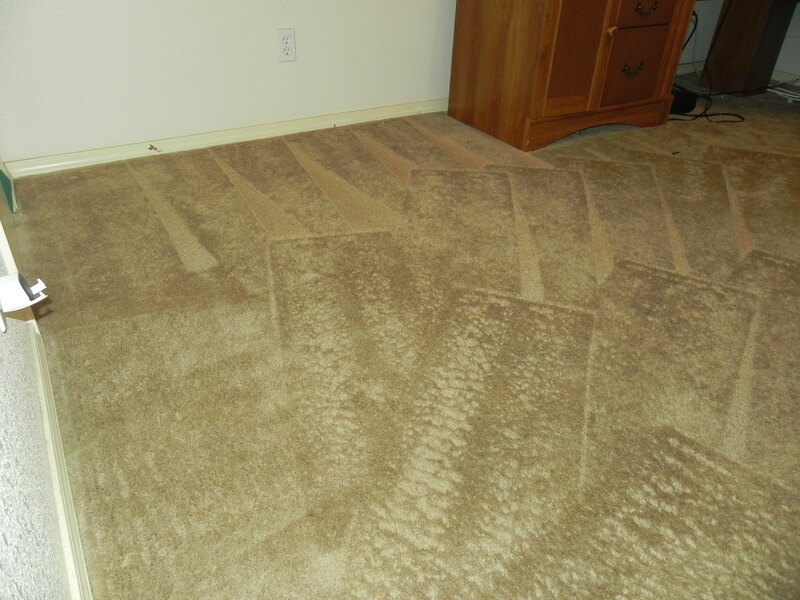 Your carpets are a big investment and a dirty carpet can devalue your home as well. Just like your carpets, your upholstery needs to be maintained and cleaned in order to keep them looking beautiful and fresh. When you sit on your upholstered sofas or chairs, we leave behind dirt and debris that we brought in from the outside. The spilling of food and drinks can also degrade your upholstery if not taken care of immediately. Having pets in your home also leaves behind unwanted matter that, in time, deteriorates your upholstery. Advantage Carpet Cleaning uses state of the art cleaning agents, along with hot water, to get rid of all the unwanted waste in your upholstery. Our trained technicians will leave your upholstered furniture looking clean and like new. Call Advantage Carpet Cleaning today and get one of special trained technicians to give you a free estimate on making your home or office a healthier environment for you and your family. We are here to help you and your family live a healthier life by reducing the pollen, dust mites, allergens, debris and pet dander from your carpets and upholstered furniture.